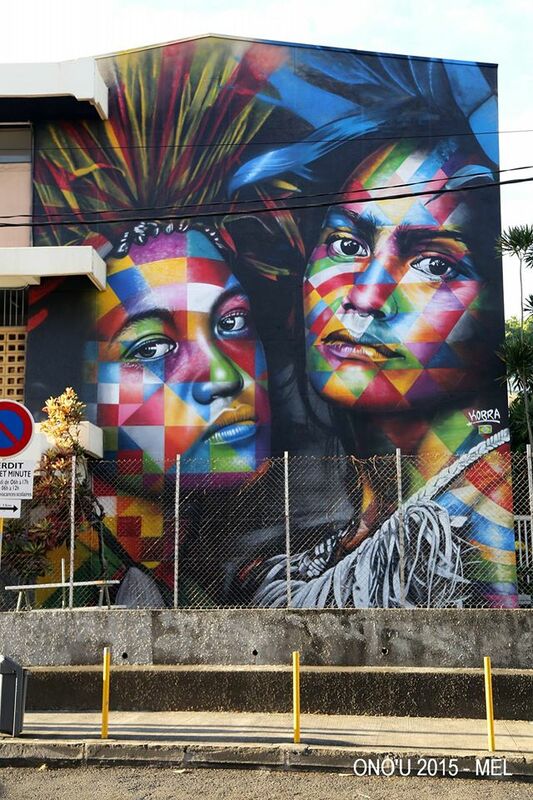 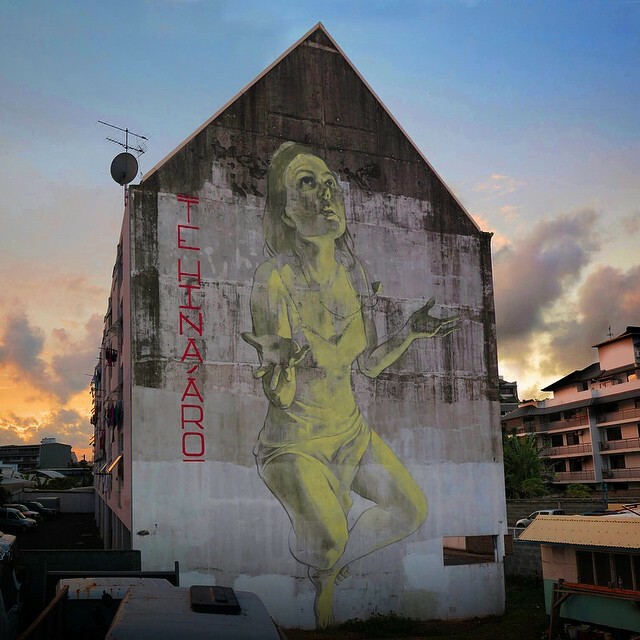 It’s been few months without our Streets World Roundup feature, but it seems like the season for street art festival has arrived, so the only way to cover some of it is to do a group report on some of the most important murals worldwide. 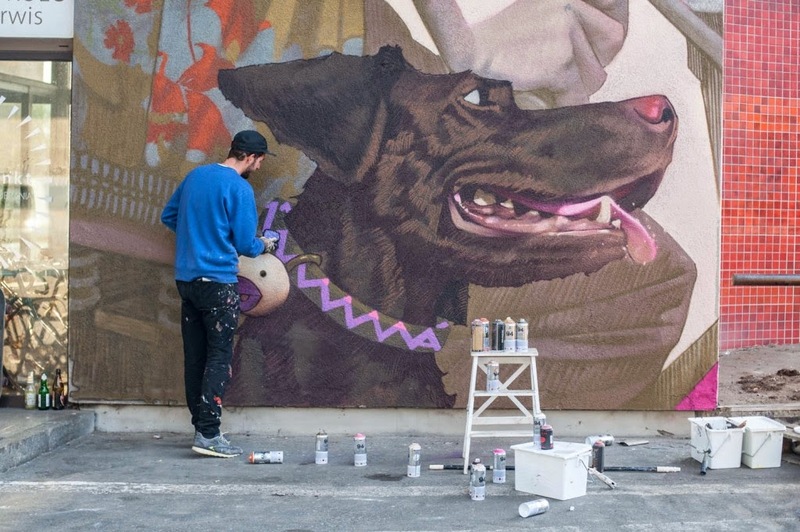 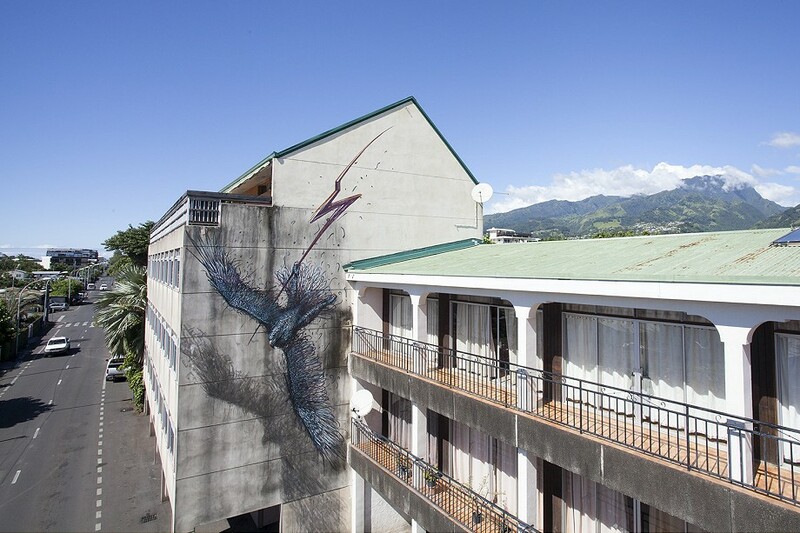 Tahiti once again hosted the ONO’U festival and this year’s lineup included such names as DALeast, Faith47, Seth Globepainter (who teamed up with local artist HTJ), ROA, Dabs Myla, and Pose. 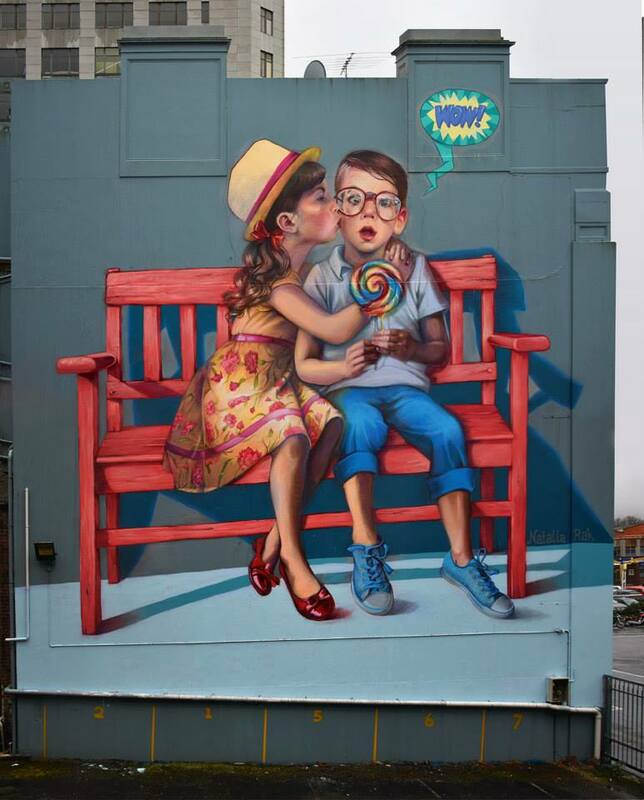 The south hemisphere street art scene was active once again in Dunedin in New Zealand for their local street art event, where Polish couple Bezt (from Etam Cru) and Natalia Rak, painted new large size murals. 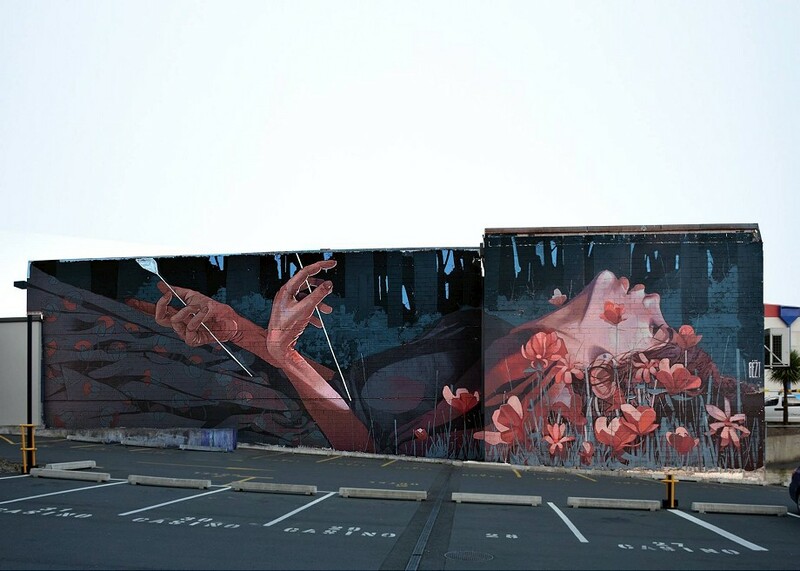 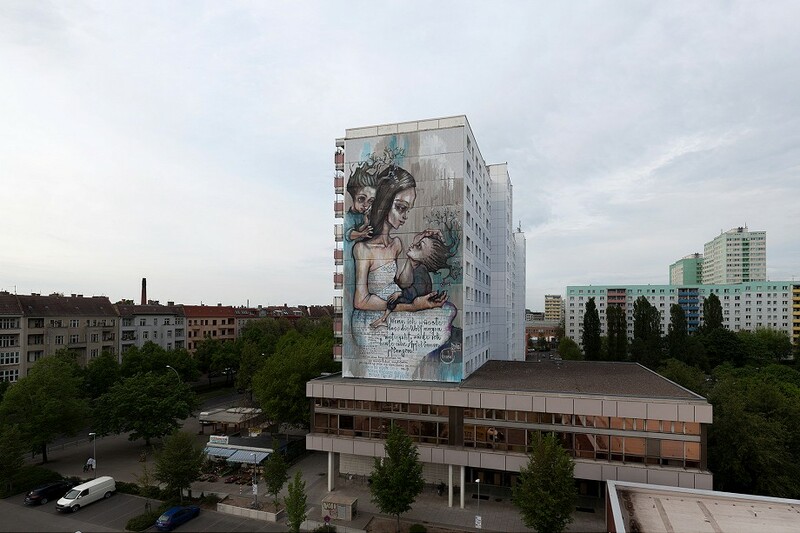 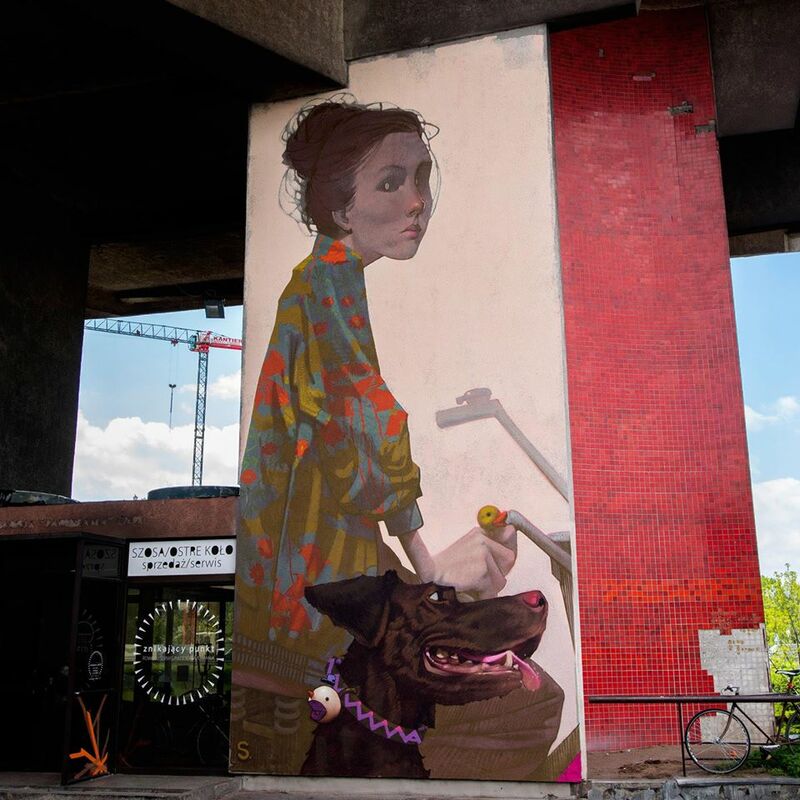 At the same time, some new walls were painted around Europe too – the other half of Etam Cru, Sainer, painted his new mural in Krakow, Herakut painted a new mural in Berlin marking their solo show, and Blu was active once again in Campobasso with an impressive new piece for Draw The Line Festival. 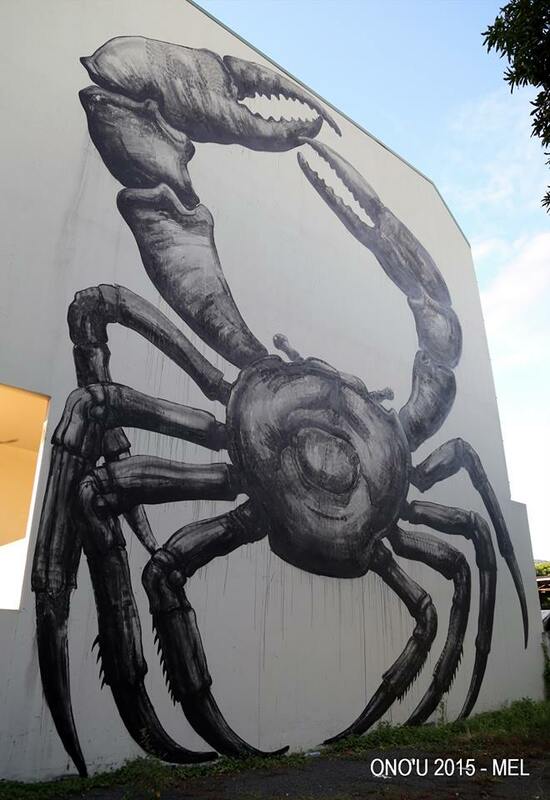 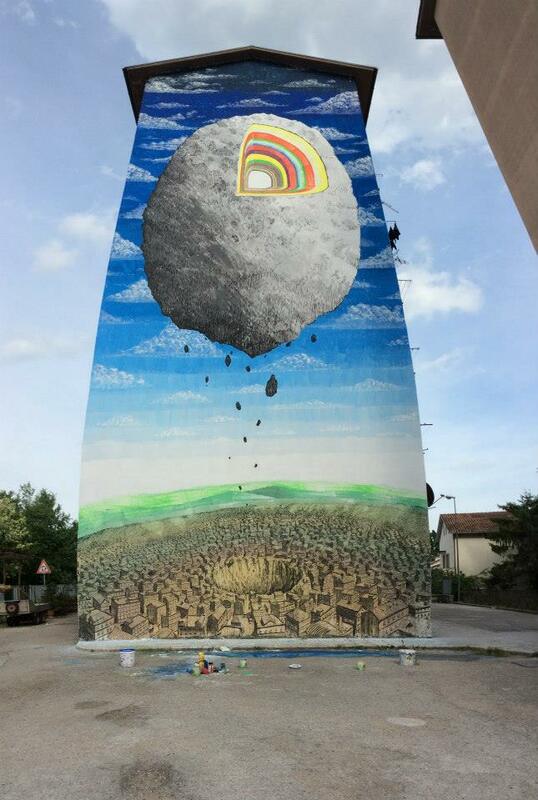 If you like this highly detailed piece, you’ll like knowing that legendary Italian artist painted it without using scaffolds or cherry pickers, but while hanging on the ropes on this large building! 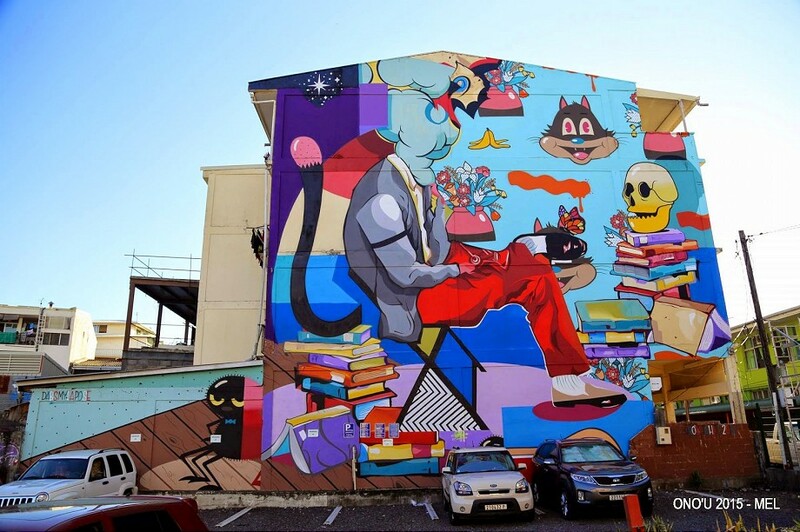 Categories: Features, Seen on Streets, Street & Urban Art, Streets World Roundup. 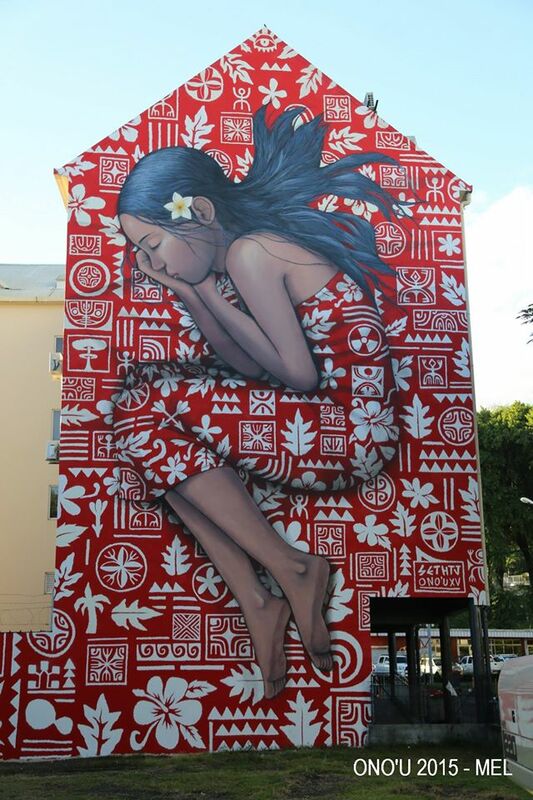 Tags: Bezt, Blu, Dabs Myla, Daleast, Faith47, Features, Herakut, Natalia Rak, POSE, Roa, Sainer, Seen on Streets, Seth Globepainter, Streets World Roundup.